While many SaaS companies get lost chasing the newest strategy, most would be better served to ensure that they have a solid foundation in place. In terms of communicating your value — that often means to have numerous automated email sequences that walk prospects through the initial stages of familiarizing themselves with your company and product. Building out foundational email sequences is often the first step that our agency takes when working with a new client. While there are many different types of email sequences a SaaS could potentially use for a range of goals — churn reduction, usage education, retention after cancellation, feedback gathering, etc. — there are three email sequences that every SaaS company should invest in first. Often those forms represent the first step that a customer takes on their journey toward becoming a customer. Your ability to quickly respond with the information that the prospect is expecting plays a key role in your ability to convert them into a customer. When a form is returned, you must quickly follow up with the prospect to show that you have received their request and provide directions for the next step. Automating the follow-up process in full is entirely possible. Let’s say the form was to schedule a demo with your company. After a submission is received, an initial email thanking for their submission and linking them to a calendar where they can book a demo helps to remove one by-hand touchpoint from your sales team and automates an important part of the process. After the demo is booked, you can then launch into your nurturing email sequences in earnest as they move through the sales process. Every SaaS company should offer a few pieces of content (lead magnets) to entice potential customers to join their mailing list. 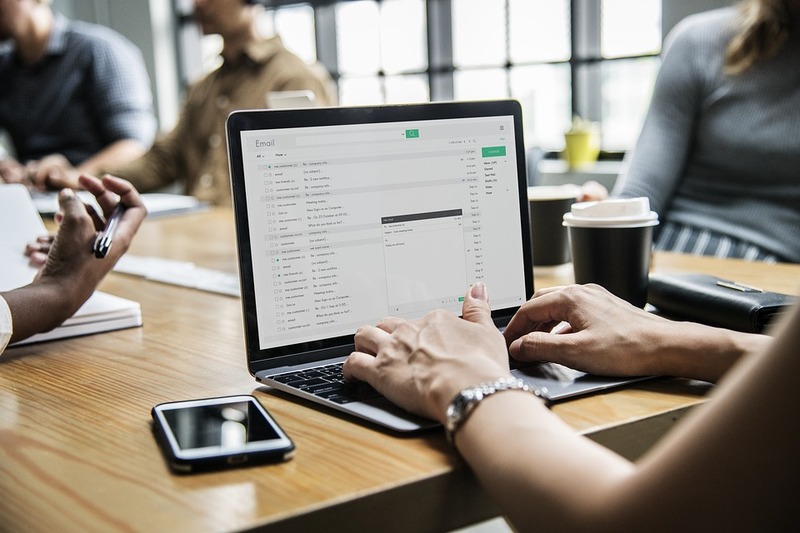 Content offerings like eBooks, white papers, case studies, and webinars all can make for effective and compelling ways to grow your email list over time. Ideally, every piece of content that you offer should deliver your prospects an initial email with a link to download the content and a nurture sequence that is specific to the content offering. Those nurturing emails should provide further education and build awareness for your brand. A content engagement sequence is ideal for pushing prospects down the funnel and educating prospects on your product. Your blog is your most direct way to deliver information and build rapport with your customers and audience. Ultimately your goal should be to use your blog as a tool to grow your email list. When a person signs up to receive newsletter updates from your blog, it’s important that they aren’t sitting there waiting to hear from you until your next blog post goes live. In many ways, a blog subscription is a request for more information. It shows that they are eager to learn about and hear from your company on topics similar to the ones they have engaged with previously. A great blog subscriber sequences will welcome new subscribers to your site, provide additional resources they might find interesting, and build rapport with the prospect over time. While these three sequence types represent a solid start for any SaaS company, they are just that — a start. There are dozens of different types of automated email sequences that every SaaS company should look to develop over time that help them to automate key aspects of their business, walk customers through complex processes, help organizations accomplish specific goals, and build awareness with their audience.